Going to the mechanic can be inconvenient and expensive. Most of what you end up paying goes toward labour, and not necessarily the parts themselves. You may be surprised how easy it is to do some of the things you are willing to pay a mechanic for! Of course, just because you are able to do basic car maintenance, doesn’t mean that you should forego your scheduled services. And in the case of severe damage, vehicle insurance is your best ally. Changing a tyre is easier than you think – as long as you have a spare tyre and kit in your boot! Watch as we talk you through “how to safely change a tyre". Returned from your holiday only to find that you left your lights on and killed your battery? No worries! If you know how to change a car battery, you can save money by not having to take the car to the garage. Equip yourself with a set of good-quality jumper cables and learn how to jump-start your car today. The fluids in your car are there to lubricate and cool off your vehicle - imperative for efficient and smooth running of your vehicle. These fluids include: power steering fluid, brake fluid, coolant, transmission fluid, and engine oil. Learn how to check the fluids in your vehicle yourself and save yourself a trip to the garage. 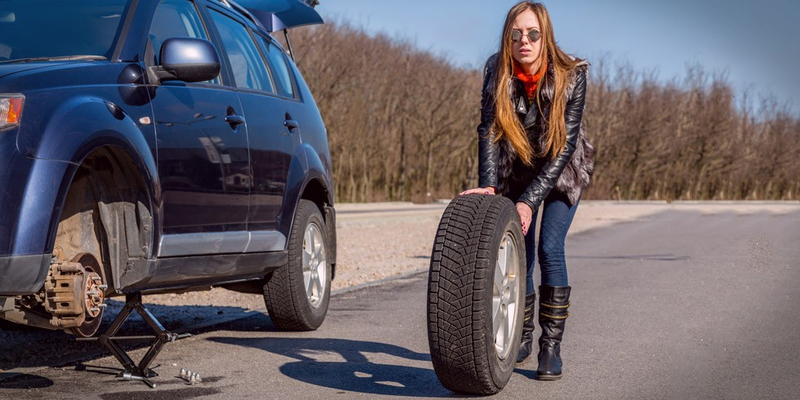 Keep in mind that your insurance provider may offer an emergency roadside assistance hotline - MiHelp is MiWay’s 24-hour roadside emergency assistance service. Prepare yourself for a roadside emergency by saving the MiHelp emergency roadside assistance number on your mobile phone - 08600 767 64.